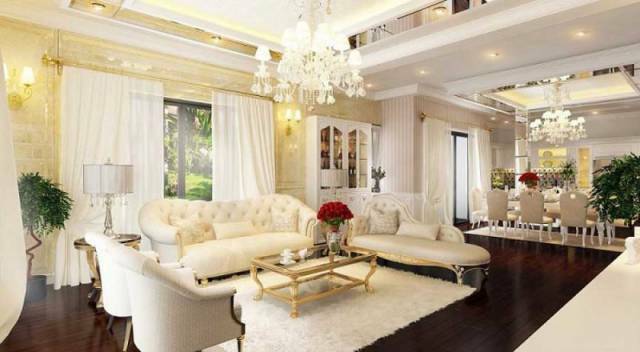 Phu My Hung Nam Quang villa project is one of the modern villa projects and shows the stature of people living there. 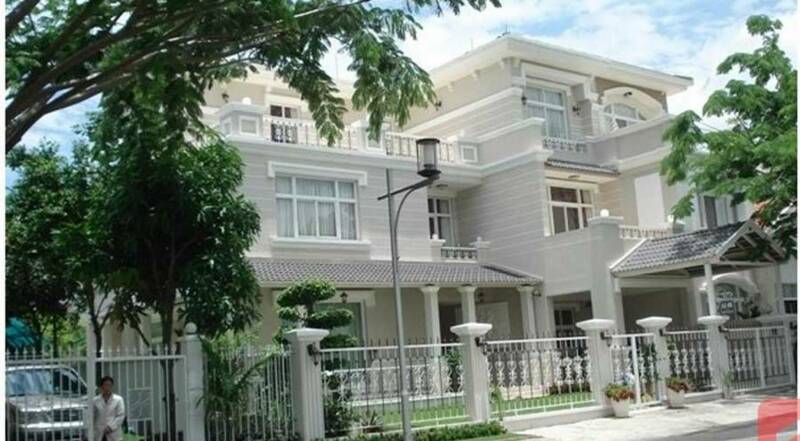 The Nam Quang villa was built by Phu My Hung JointVenture Co., Ltd with two main projects namely Nam Quang 1 villa and Nam Quang 2 villa which is completed and is being bought and rented by investors. 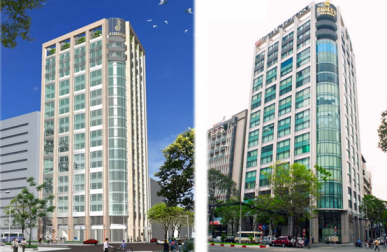 Nam Quang 2 villa is located in front of Ly Long Tuong Street, Tan Phong Ward so it is easy to move to Phu My Hung center as well as just 15 minutes by motorbike or 10 minutes by car can move into downtown Saigon. 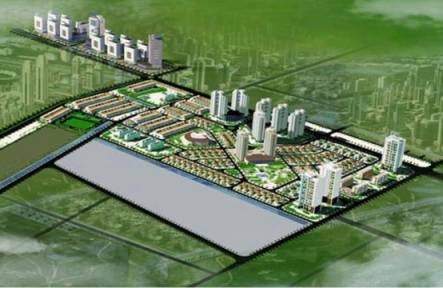 Nam Quang 2 project has a strength which is located in the Canh Doi area – the first residential area to be deployed in Phu My Hung area. Therefore, the traffic infrastructure, the telecommunication system, the underground power cable, and the water supply are finished. Neighborhoods in the area have been in use for 2-3 years so the external architecture is relatively uniform, the population is stable and the services for daily life are also completed. About the size of Nam Quang 2 Villa, it is built on the land area of 6,800sqm but the construction area is only 2,800sqm and construction density is only 40%. 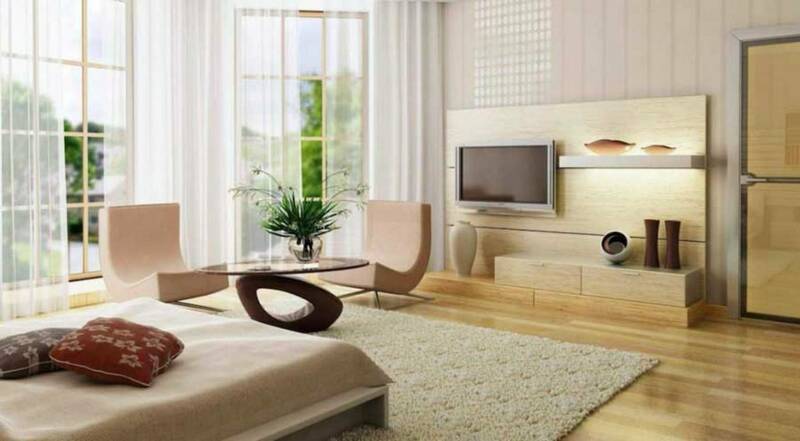 There is a spacious, airy and cool living space for all residents. 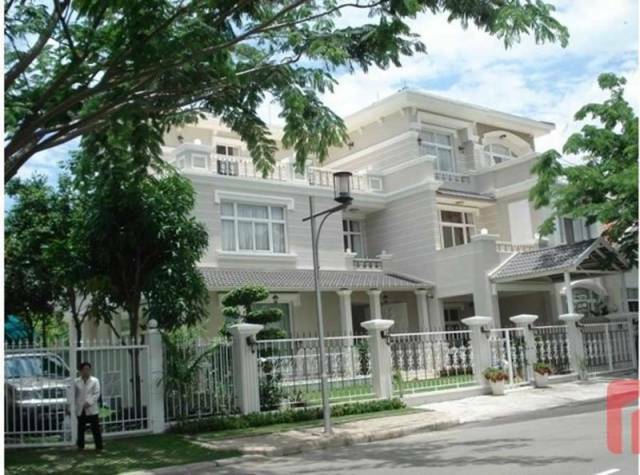 Nam Quang 1 and 2 villas are adjacent to each other in the Canh Doi area contributing to the formation of luxury villas. 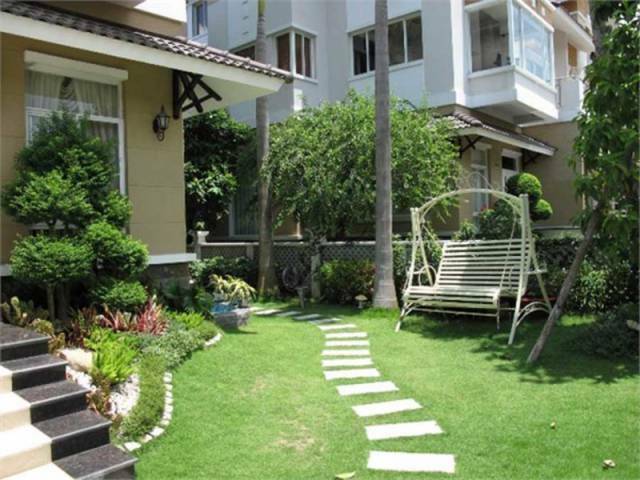 Nam Quang 1 and 2 villas consist of 111 villas and townhouses. 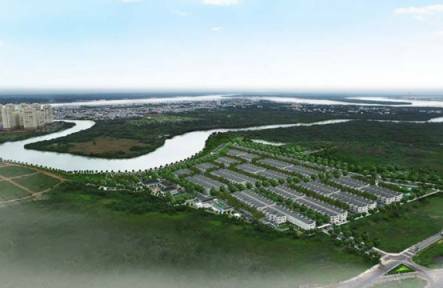 Nam Quang 2 villas are designed exclusively for the construction of villas without the construction of townhouses. 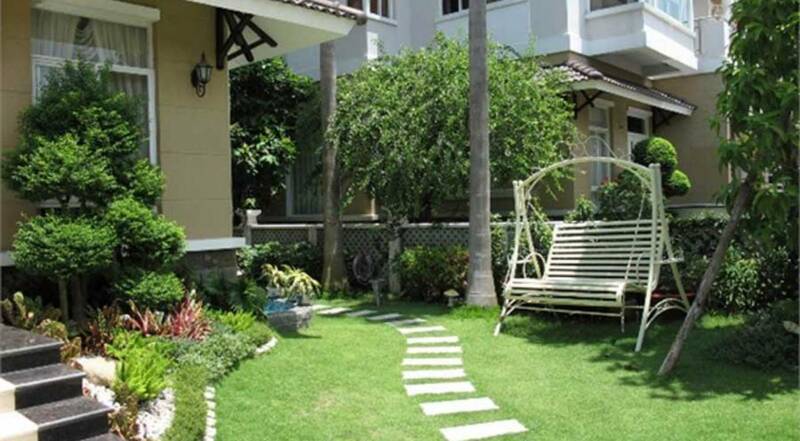 Area of villas Nam Quang 2 are 6x18m, 12m x 18m, 15m x 18m, and 17m x 19m (including 4-5 bedrooms). 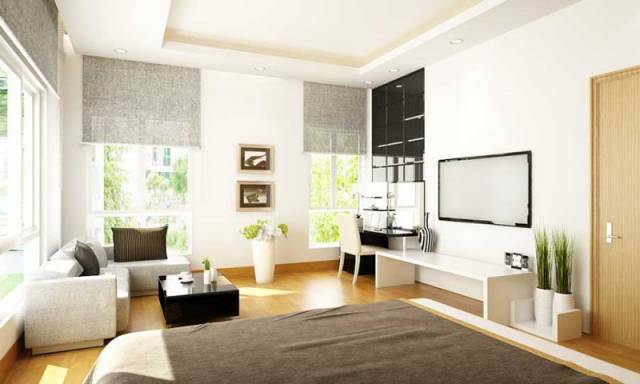 There are many internal and external amenities for residents living in Nam Quang 2 villa. For example, in Phu My Hung area, it should inherit all utilities inside there. The residential area is highly civilized. It is near supermarkets (Co-op Mart, Citi Mart), customer service center, convenience stores, banks, etc.It includes a variety of educational services and facilities (My Phuoc Kindergarten, Dinh Thien Ly School, Saigon South International School). There are many banks such as BIDV, Vietcombank, HSBC, Dong A Bank. It is convenient for residents to trade. Nam Quang 2 is near the cultural entertainment, shopping centers, financial center Phu My Hung is convenient for walking, shopping, going out, etc. Besides, there is a luxurious design, the most modern interior, spacious living room, spacious kitchen, 4 – 5 bedrooms, cool garden, good security, security, CCTV, etc. In Phu My Hung area, it should inherit all utilities inside there. Residential area is highly civilized. It is near supermarkets (Co-op Mart, Citi Mart), customer service center, convenience stores, banks, etc. There are many banks such as BIDV, Vietcombank, HSBC, Dong A Bank. It is convenient for residents to trade. Nam Quang 2 is near the cultural entertainment, shopping center, financial center Phu My Hung is convenient for walking, shopping, going out, etc. There is a luxurious design, the most modern interior, spacious living room, spacious kitchen, 4 – 5 bedrooms, cool garden, good security, security, CCTV, etc.